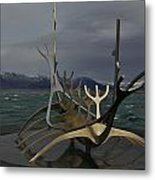 Judy, thank you so much for featuring "Sun Voyager Reykjavik " in the "Landscape and Landmark Photography" group. 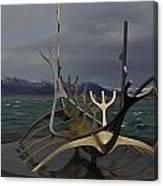 Don, thank you for featuring "Sun Voyager Reykjavik" in the "I Wish I Was There Group"
It was so windy we could barely stand. 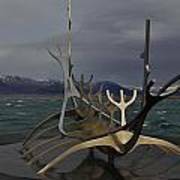 Wonderful sculpture of the Sun Voyager on Reykjavik harbour front. 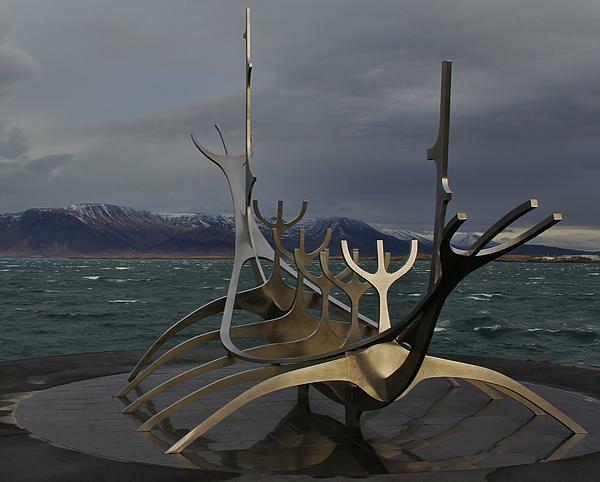 Great tribute to the Vikings setting off on their long voyages in the past.